Want to get something for the box-set binger in your life, but aware they’ve already got every episode ever made, including the blooper reel? Not to worry, thanks to production companies recognising the enduring appeal (and money-spinning potential) of merch, you have lots of other options, whether a programme’s still on air (or Netflix) or not. The show may have ended months ago, but this little lamp will keep the BB-love going/glowing. It uses energy efficient LEDs and can be powered by AAA batteries (which you’ll have to buy separately) or a micro USB cable. 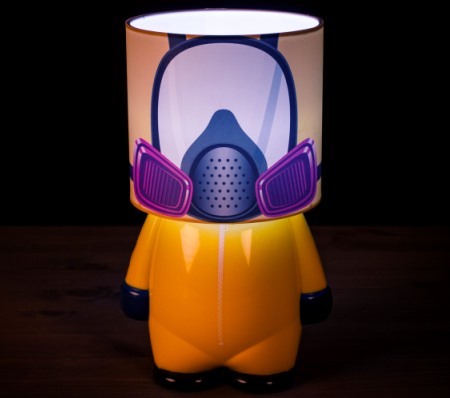 Tastefully shaped like a mini meth cook in the show’s iconic yellow hazmat suit and gas mask, it could be Jesse or Walt, depending how much of a sociopath the recipient is (Happy Christmas!). Find it for £19.99 at Firebox, where they also have some beautifully-designed Breaking Bad prints. 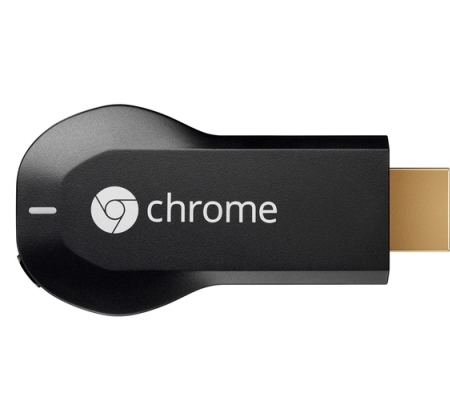 With this nifty little gadget, you can easily and quickly connect your television to your WiFi network, making it simple to watch streaming services like Netflix, YouTube, and Google Play on your TV. I mean, on your friend or relative’s TV. 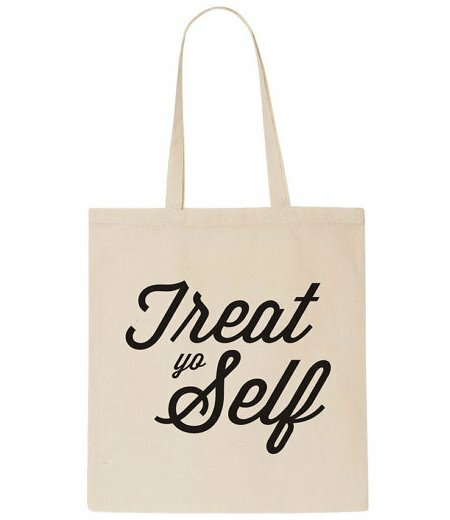 You wouldn’t think this was such a good present you should keep it to yourself, would you…? Either way, it’s £30 (including three months of NOW TV and a month of Google Play) from Currys. Yes, it’s a tardis, but we can’t promise you’ll get more out than you put in. Still, the rubber stop should mean your biscuits stay as crisp as Matt Smith’s waistcoats (or Peter Capaldi’s put-downs), and the replica police box design will look good on the worktop of a fan of any iteration of the doctor. 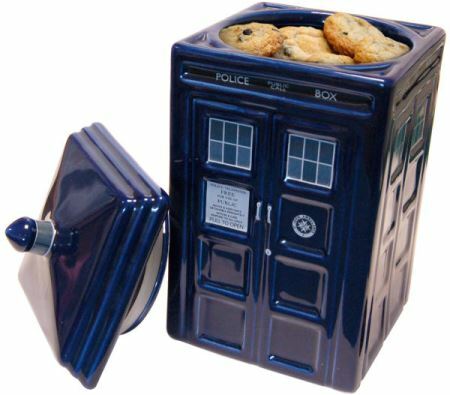 If you want to earn some festive bonus points and get really meta, bake cookies using Lakeland’s Tardis and angel-shaped cutters (£2.99) and fill it up. It’s £19.99 from I Want One of Those. 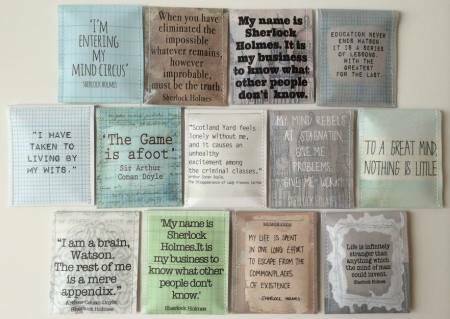 A snip on Etsy for £3.27. Winter is- well, it’s pretty much here, and that means Game of Thrones is off the air right now, so why not stave off a devoted fan’s withdrawal symptoms with this tribute to everyone’s favourite ruthless and stylish dragon mother Daenerys Targaryen? It’s 9.5 cm and, unlike the show, suitable for people aged 4 and up. Any of us Brits could be called up at any time to serve Lord and Lady Grantham, and what good are we going to be if we don’t know which uniform to wear at breakfast, or which side of the dish to place the serving spoon? 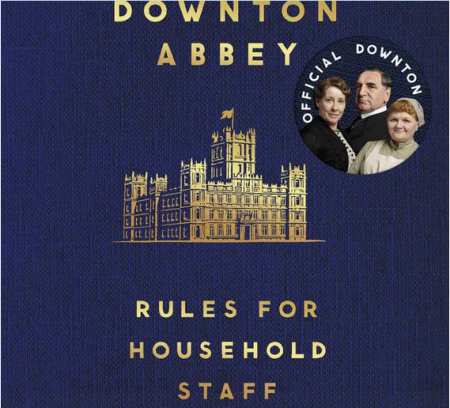 Helpfully, Carson the Butler has created this beautiful hardback guide to Downton etiquette so we need never be flummoxed again. What larks! Politely request a copy from Waterstones for £10.39. Made by victoria mae designs, you can pick one up from Not on the High Street for £8.50. Pick it up for £8 from Disfrutar on Etsy. 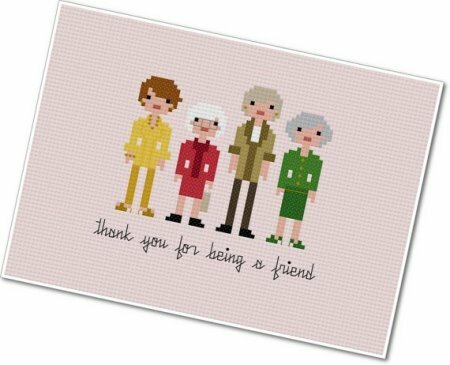 Make absolutely certain the person you’re giving this to is a ‘Girls’ fan with a sense of humour rather than a dilettante with a debt problem, or they might end up an ex-friend. 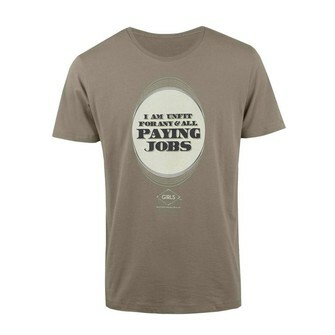 But if they do love/like/find themselves darkly fascinated by Hannah, Jessa, Marnie, and Shoshanna then they’ll no doubt appreciate this ‘I am unfit for any and all paying jobs’ t-shirt commemorating one of Hannah’s many sources of shame. 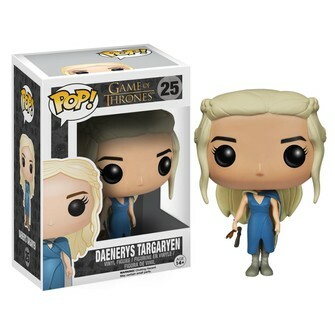 It’ll cost £17.99 of your hard-earned wages from the HBO shop. It’s coming back in 2015, 25 years after its debut, so if you know a superfan, or someone who needs to get all caught up on the iconic first season and the er, necessary-for-the-canon second, this box set is ideal. 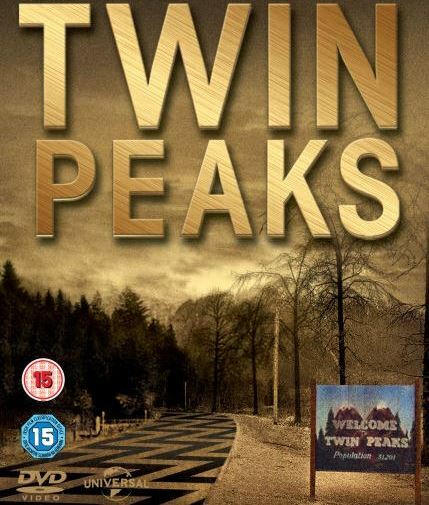 As well as the full series, it also includes an exclusive documentary, ‘Secrets from Another Place’, an interactive map of the town, and Kyle MacLachlan’s Saturday Night Live appearance, plus the US version of the pilot.